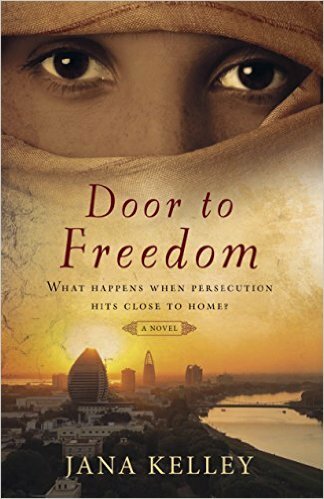 "Door to Freedom" is the second book in this two-part series by Jana Kelley. Although it's not required to read "Side by Side"(book one), it would be helpful to read it so that you can understand the second book. These two books are based on true events. I never took the time to understand all of the horrible things that happen to those who give up the muslim faith to follow Jesus. Kelley did an amazing job in describing Sudan and it's culture. "Side by Side" & "Door to Freedom" are eye-openers of what it's like for a Muslim female to become a Christian & how it could lead to death.